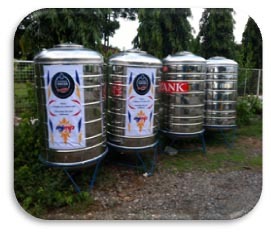 MJMP along with its sponsors are dedicated to relieving the anxieties, stress and frustration of disasters by setting up water refill stations. Upon a initial disaster WE can have a quick response and can delivered fresh clean drinking water to disaster sites on a moments notice. During typhoon Yolanda MJMP water filtration system was able to deliver 4000 gallons of fresh clean drinking water per day. With your help we can stay prepared and do more! 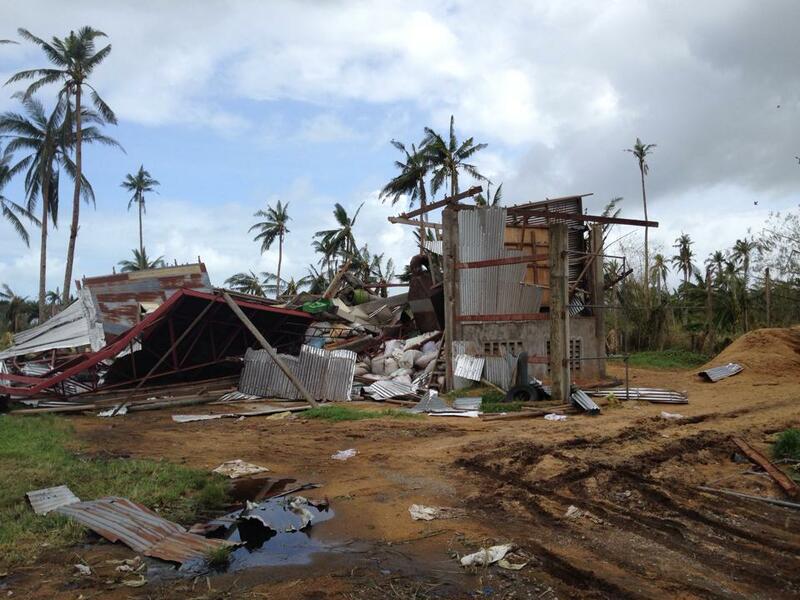 One year after the dreaded Typhoon Yolanda hit another storm approached our shores and hit just miles north of us. 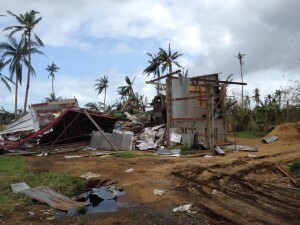 But thanks to the dedication of our staff we moved quickly giving help to North Eastern Samar. Our staff thanks to your donation was able to deliver clean water, clothes, food and medical supplies.